As promised, MHP is thrilled to announce the following promotions in our Audit department. Each one of these individuals are an asset to our firm and have worked hard to achieve such respectable positions within the company. We deeply value all our employees working with us and are pleased to watch them meet such great challenges. Brittany Wilson was born and raised in southeastern Wyoming. After working summer internships in 2009 and 2010, Brittany joined MHP after graduating from the University of Wyoming in 2011. She is licensed to practice as a CPA in Wyoming and specializes in government audits, including: higher education, state and local governments, employee benefit plans and commercial clients. As senior audit manager, Brittany manages the engagement teams and performs fairness reviews on the engagements. She is instrumental in facilitating the department’s internal quality control review processes. Recently, she has begun developing and presenting for our internal CPE program for our clients. 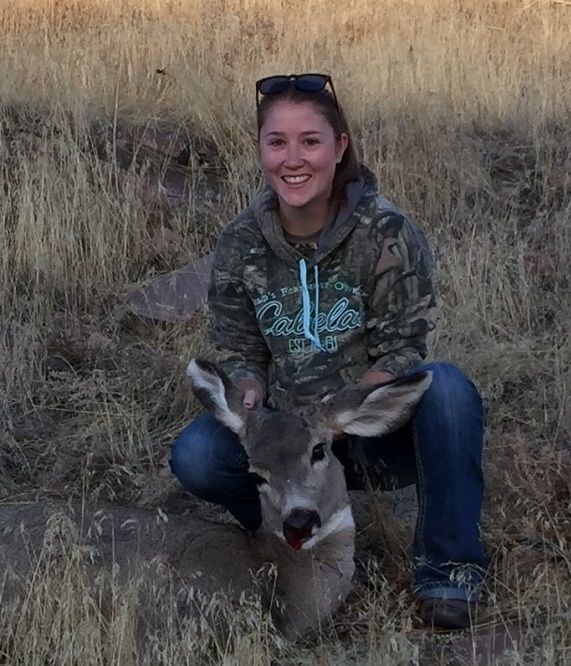 Brittany is a member of the Wyoming Society of CPAs, Colorado Society of CPAs, American Institute of Certified Public Accountants (AICPA), Rotary Club of Cheyenne and a volunteer for the Wyoming FFA Association. In 2016, Brittany was honored to be chosen as one of the Greater Cheyenne Chamber of Commerce’s 20 in their Twenties. When not at work, Brittany enjoys spending time with her husband and two children (Camden-3 and Cadence-7 months), reading and doing puzzles. Jenna Whipple started at MHP as a summer intern in 2011 and began working full-time in 2012, after graduating from the University of Wyoming. Jenna specializes in audits of institutes of higher education and insurance. She oversees and participates in various audits and consulting engagements. 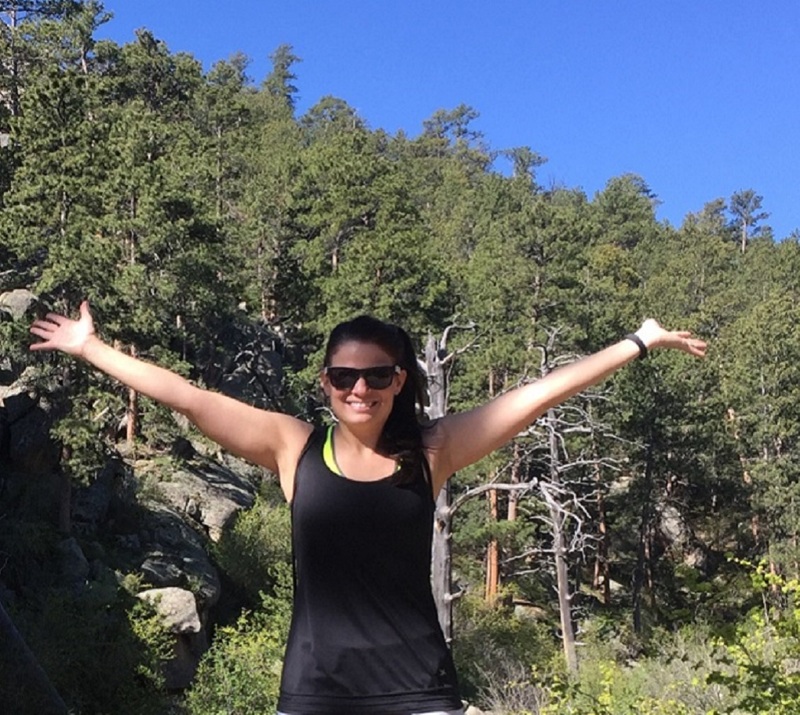 Jenna’s favorite thing about working at MHP is “working with AMAZING co-workers, clients and bosses.” In regard to the accounting world, she enjoys problem-solving. 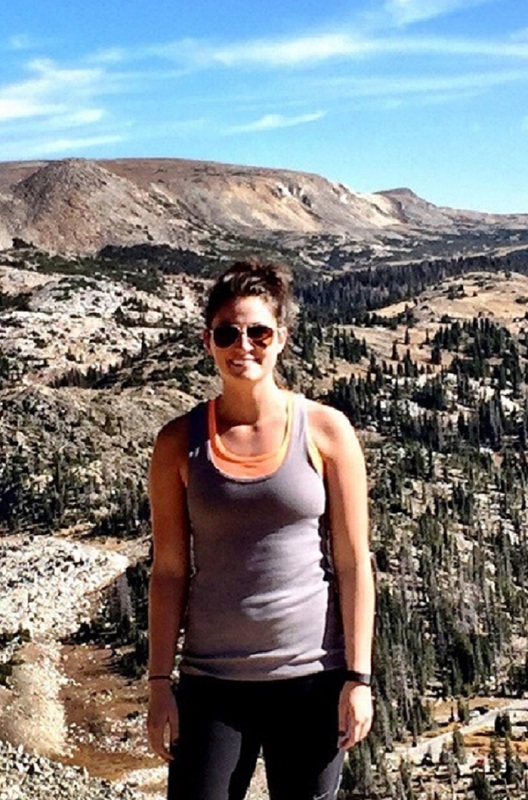 Jenna is a member of the Wyoming Society of CPAs, Colorado Society of CPAs and the AICPA. In her free time, she likes to be active – going on walks, hikes, and bike rides. She has completed three Tough Mudder obstacle/mud runs (and probably won’t sign up for another). She is a former CFD Dandy, a huge Denver Bronco fan and University of Wyoming Cowboy fan. Jenna enjoys a good Netflix binge, the craft beer scene and trying new things. Keegan Hall, another amazing graduate of the University of Wyoming, was a summer intern in 2013 and joined MHP full-time in August 2014. 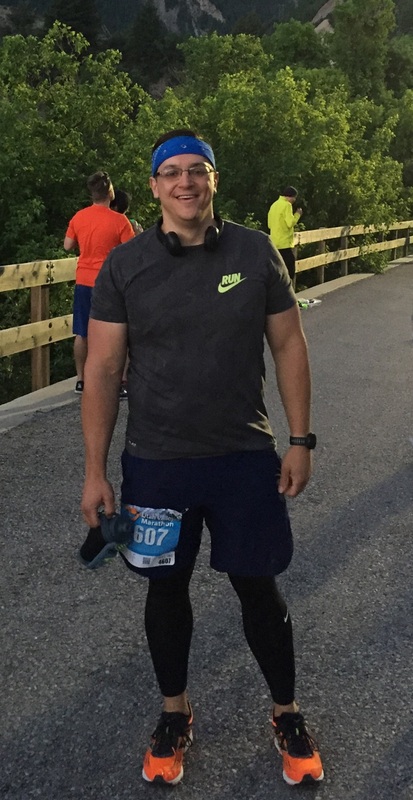 He works with employee benefits plans and governmental industries in the audit department and in April 2016, he received his CPA certification! Keegan is a member of the Wyoming Society of CPAs and the Wyoming Board of CPAs. To Keegan, the best part of working at MHP is the people. “We have a lot of good people here,” he declares. 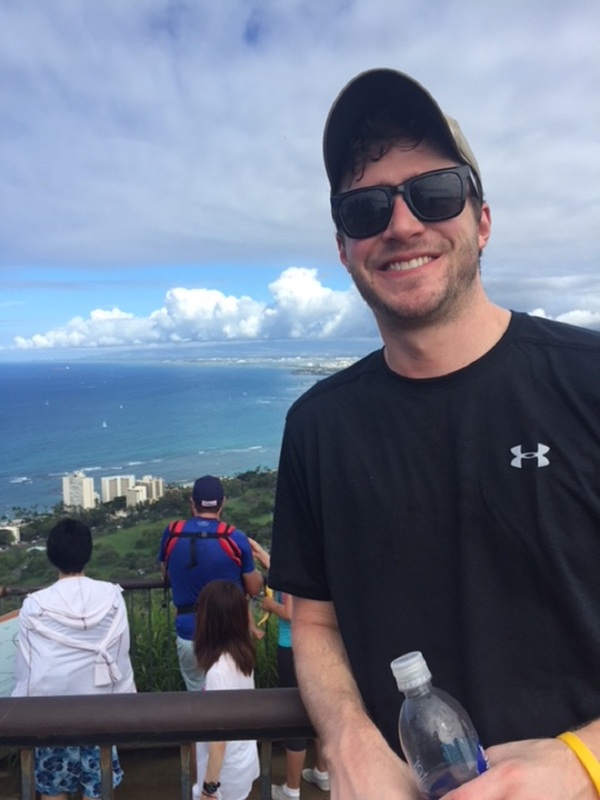 When not at work, Keegan enjoys hiking and biking, and going to the UW football games in the fall. Taylor is a member of the Wyoming Society of CPAs and AICPA and volunteers every year at the CFD Volunteer Crisis Fund. Away from work, Taylor enjoys playing volleyball, going to the lake with the family to wakeboard, and hanging out with her husband (she is newly married – congrats!) and their 2 Labrador Retrievers, Oshie and Gordie. 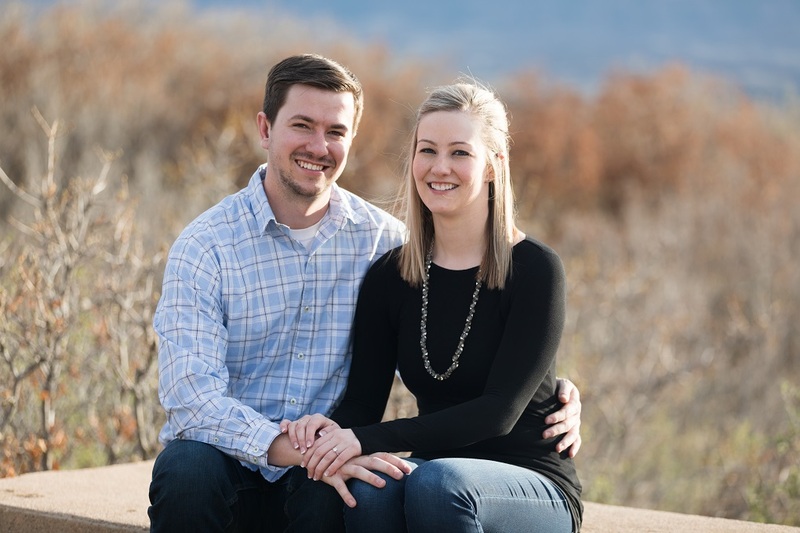 Kyle is a member of the Wyoming Society of CPAs, the Colorado Society of CPAs and the AICPA and is also a Fort Collins Area Chamber of Commerce Envision: Young Professionals Member. 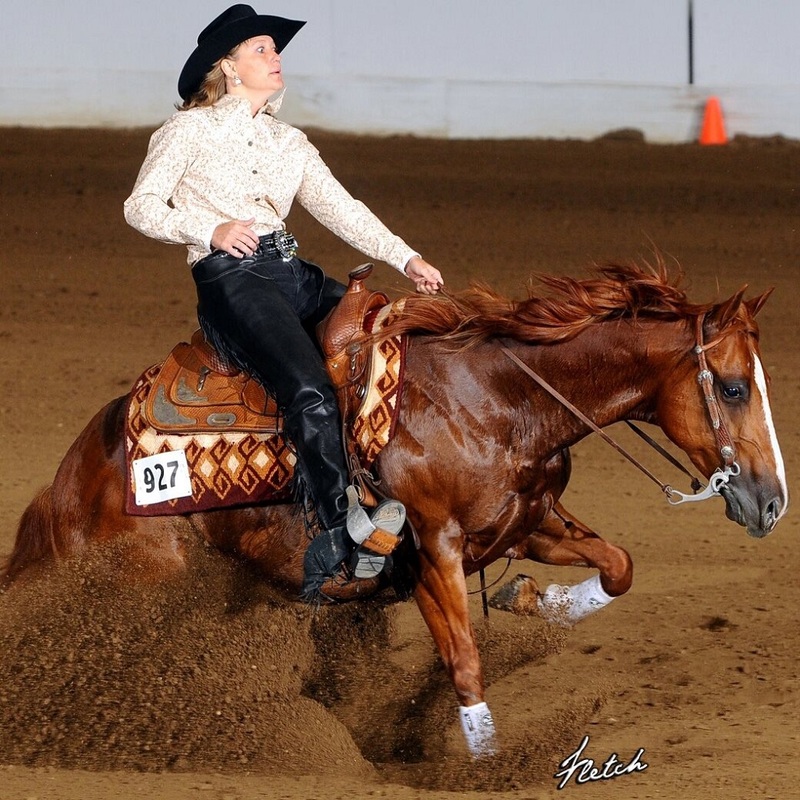 Shaylene Burd grew up in Longmont, Colorado and received her Bachelor’s and Master’s in Accounting from the University of Wyoming in 2016. Shaylene has worked at MHP since she graduated. She works on various audits and is an in-charge on some as well. 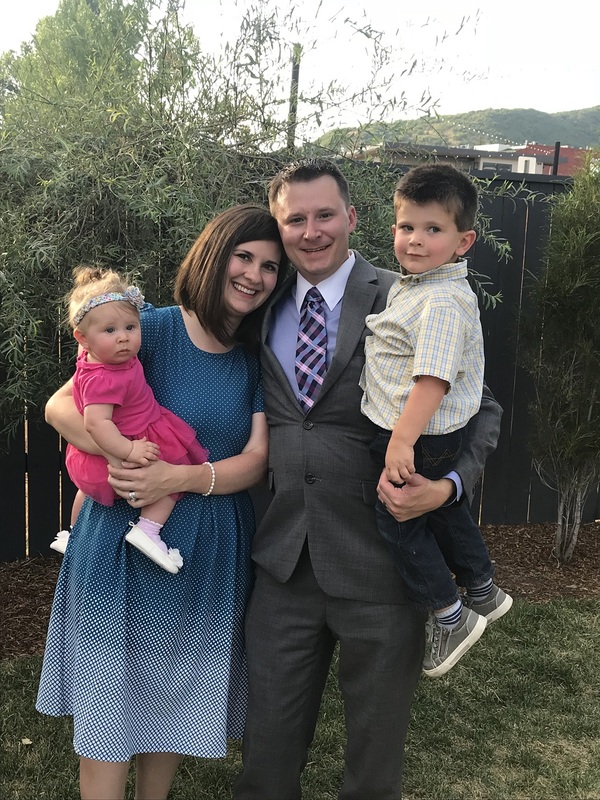 She received her CPA license in October 2017 and is a member of the Wyoming Society of CPAs and AICPA. In her free time, she likes hanging out with family and friends and going boating in the summer. Allison is a member of the Wyoming Society of CPAs, AICPA and volunteers every year for the Boys & Girls Club of Cheyenne Dancing with the Stars. In her free time, Allison likes to hike, read, play volleyball and basketball, and go to concerts.